20 years ago in sport Brazilian jiu-jitsu, when you got someone's back, they were done nearly 100% of the time. This was true across all platforms including sport jiu jitsu and MMA. Over the years, I've watched back escapes and defenses get better and better, and more and more people are able to prevent the match-ending choke (the rear naked choke for no-gi, and the RNC plus several more options in the gi). Fast forward to now, and virtually everyone is very good at defending their necks; everyone simply understands that this is the thing to do when someone is on your back. 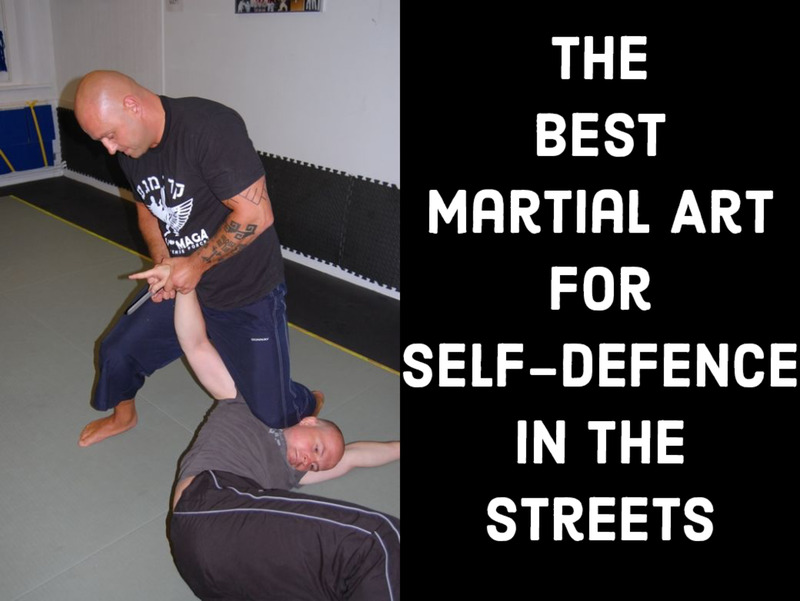 Fortunately for those of us who enjoy the position, the armbar from the back is a very high percentage move that's incredibly hard to prevent if used in conjunction with a choke attack. Here, we'll take a look at a way to use the Kimura grip from the back to set up the finish cleanly and efficiently. Start on your partner's back with a harness grip (or "over under", or "seat belt"). Let's assume that your left arm is under their neck, and your right arm is under their right arm. Hunt for the rear naked choke; this will force your partner to defend by reaching with their hands. Use this to grip their right wrist with both of your hands (wrestlers call this a "two on one"). Now, the idea is to get perpendicular to your partner so you can get into the armbar finish position. Loop your right arm around your partner's head, and regrip with a Kimura grip, creating a frame in front of your partner's face. Step on your partner's hip with your left leg, and pass your right foot across to the other side of your partner's body, hooking their hip to secure the position (and to prevent armbar escapes). Slide your hips out while propping your partner's head up with your left leg, keeping your leg tall like a tent pole, thus preventing your partner's escape. Finally, pass your leg over your partner's head by bringing your shin in front of their face, then "windshield wiper-ing" your leg across their face, setting up the position for the finish. Break grips as necessary. Once you've decided that you're going to set up the armbar, make sure you are on the strong side for the finish, not facilitating a harness escape for your partner. If your right arm is under their right arm (and you have a one-on-one on this arm), fall to your right side. If you're having a hard time breaking your partner's base down after you get perpendicular with them, you can turn your right knee in toward your partner in order to prevent them from coming up on top in that moment (note: I've used this successfully in competition at least once, and it certainly won the match for me, and I use it at the gym virtually every day). 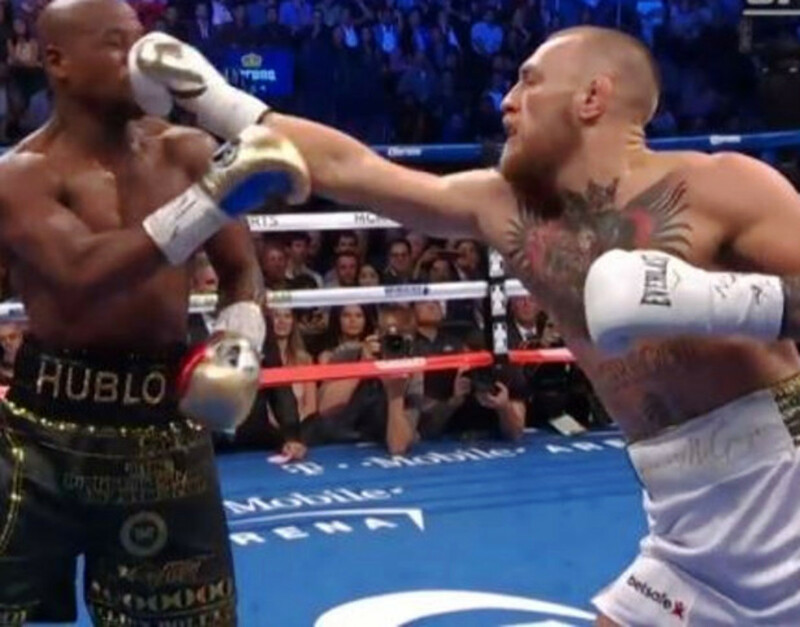 Don't forget the head prop portion of the move, nor the shin across the face to flatten your partner out completely while staying ultra-tight. 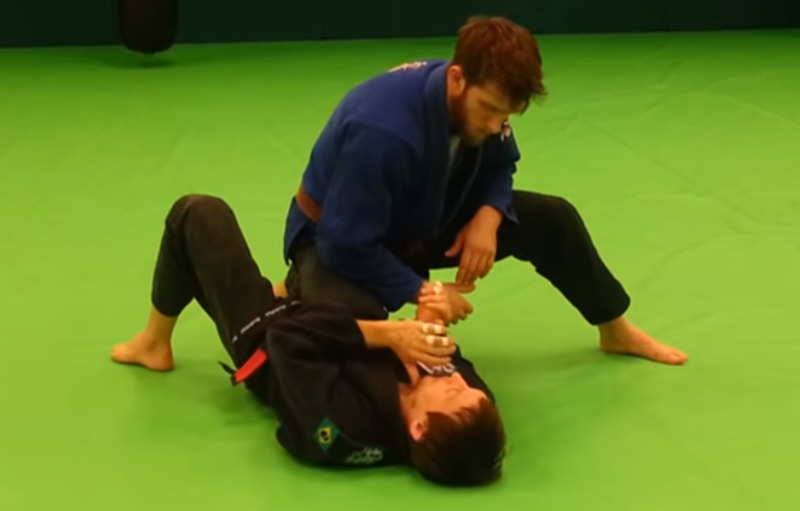 This video shows a fantastic flow drill you can do to get really good at the core motion of the armbar from the back, along with going back to the rear mount position after not being able to get the armbar. Notice that all the details are present each time I do the technique; practice doesn't really make perfect after all, but rather perfect practice makes perfect. Not only is this a terrific flow drill to get you good at both motions, but taking the back if you can't finish the armbar can work extremely well for you, depending on your overall objectives. Choke or armbar from the back? What Is the Highest Percentage Finish From the Back? If you ask a dozen BJJ black belts what their highest percentage finish from the back is, they'll likely say the bow and arrow choke (or the RNC if it's no-gi). For me, it is the armbar, hands down, no contest. I likely finish more than ten times as many armbars as I do lapel chokes from the back. Suffice it to say, this is a high percentage move for me, and I've saved my hands a little bit of agony in the long run as well. Try these moves out, and, as always, let me know how the techniques work for you!